The future is not good for pensions and the further away you are from retirement the bleaker is the prospect that you will get anything like you have paid in. 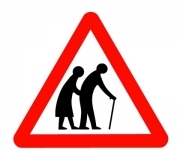 A number of factors have come into play to cause major trouble and nearly all of these affect the underlying basic fundamentals required for a pension system to work and along with the continual counter coup to remove the social gains of the past century by the financial elite, the prospects remain grim. 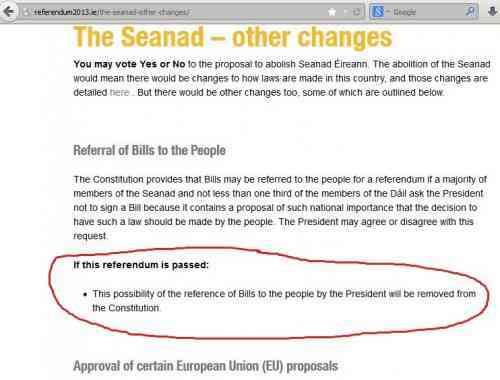 Seanad Referendum - a camouflaged erosion of Constitutional rights? A worrying undermining of our democracy?? 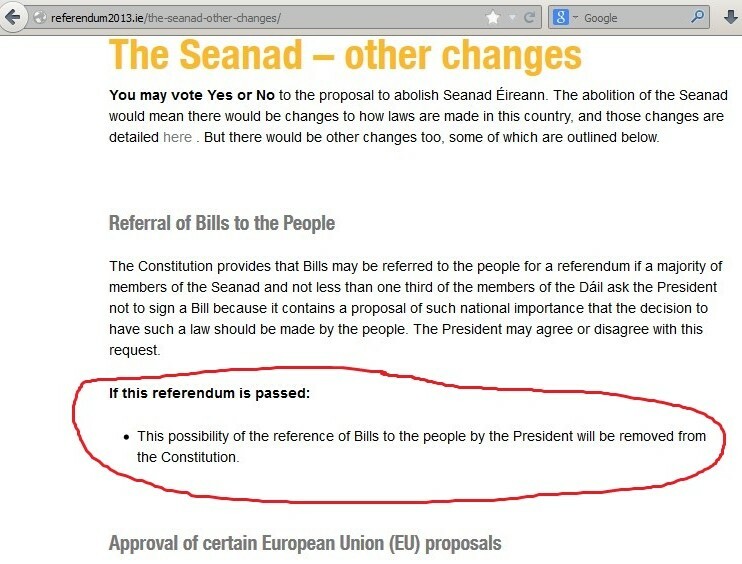 The coming referendum on the abolishment of Seanad Éireann would, if passed, remove the existing constitutional right of the President to refer proposed Bills to the people for a referendum. It would pass the initial responsibility of passing Bills into law onto the Dáil alone - a dangerous development, particularly where any ruling party might hold an overall majority. 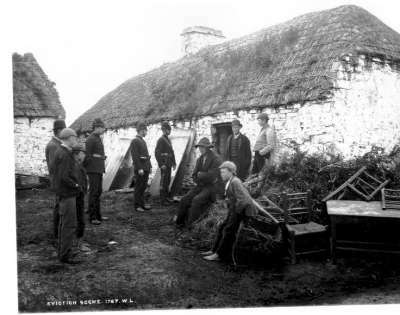 A vote to abolish the Seanad would in fact pass most law making decisions that impact upon the people to the Dáil alone, passing such responsibility to a single parliamentary body, thus removing existing safeguards meant to protect against the introduction of unconstitutional or politically or otherwise motivationally biased law. Abolition of the Seanad would mean that a single body, the Dáil, will be responsible for passing any new laws through parliament, which must then be signed into law by the President. However, the existing constitutional right of the President to refer any Bill to the people for referendum will be removed from the Constitution. How much would we save by abolishing the Seanad? 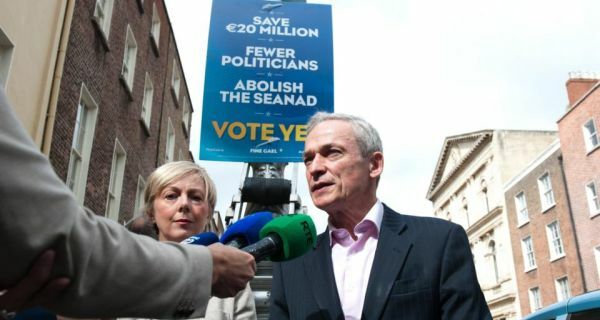 Very cynical misleading FG posters? 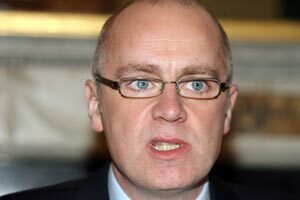 -replacing real paid jobs with "internships"
The astonishing tapes show senior manager John Bowe, who had been involved in negotiations with the Central Bank, laughing and joking as he tells another senior manager, Peter Fitzgerald, how Anglo was luring the State into giving it billions of euro. Mr Fitzgerald had not been involved in the negotiations with the Central Bank and has confirmed he was unaware of any strategy or intention to mislead the authorities. Mr Bowe, in a statement last night, categorically denied that he had misled the Central Bank. The audio recordings are from the bank's own internal telephone system and date from the heart of the financial crisis that brought the State to its knees in Sept 08. Anglo itself was within days of complete meltdown – and in the years ahead would eat up €30bn of taxpayer money. Mr Bowe speaks about how the State had been asked for €7bn to bail out Anglo – but Anglo's negotiators knew all along this was not enough to save the bank. The central bank is planning changes to the Code of Protection on mortgage arrears, these changes will mean it will be easier for people to be counted as non co-operating and thus make repossession easier, please send the submission below to code@centralbank.ie or make your own submission and send before April 10th to ensure your opposition to this is taken into consideration, with 95,000 people in arrears because of this banking led recession, the people who are bailing out the banks need fairness, there is nothing fair in all powers of discretion, supervision and appeals being with the banks who will not consider the good of the person or common good of the country.